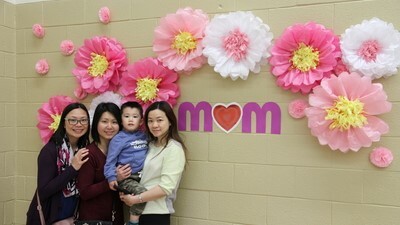 Light and Love Home in Toronto organized Mother’s Day Celebration on May 8. 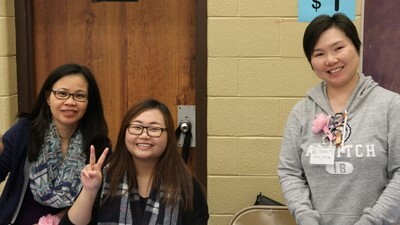 With exciting games and wonderful performances, the event was filled with joy and laughter. 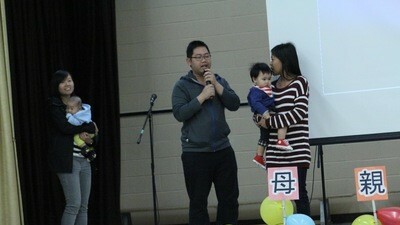 In addition, some young parents expressed their heartfelt gratitude and appreciation to their mums. Some youngsters performed drama to present the love of mothers. 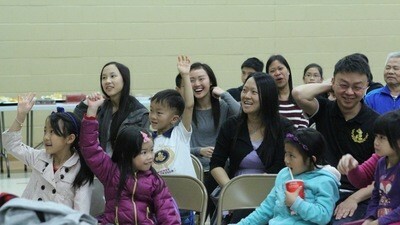 Children enjoyed playing at the game booths, and participants enjoyed the refreshments provided. 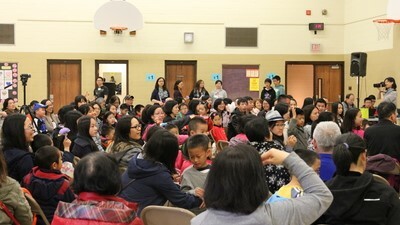 The charity sale attracted many families. Brand new clothes were sold for only $1 to $10. Not only did the families buy new clothes with such an affordable price, what they paid can also help us to continue and expand our local community service.We would like to thank Joe Fresh for donating clothes to Light and Love Home in Toronto. We would also like to thank all volunteers for all their time and effort to help out and make this event happen and succeed.